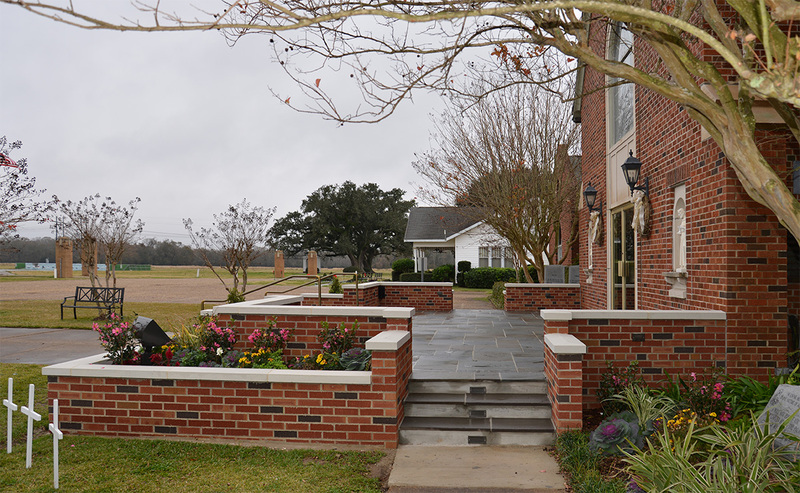 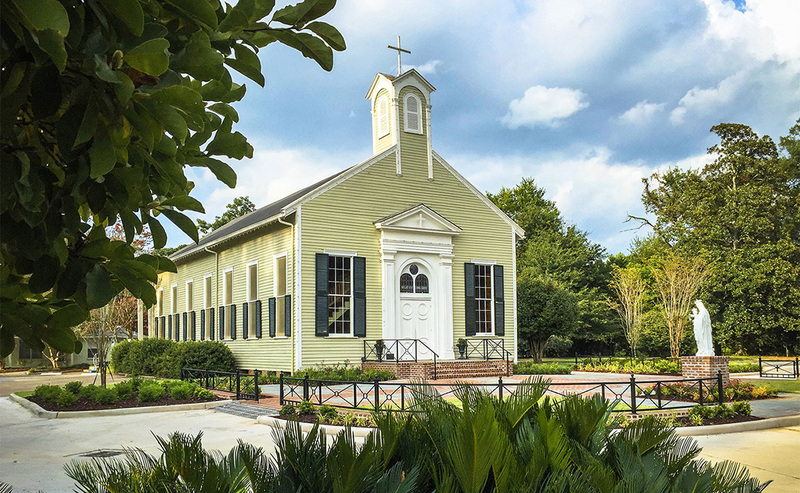 Since its inception, Hoffpauir Studio has built up considerable experience designing for Churches in Louisiana. 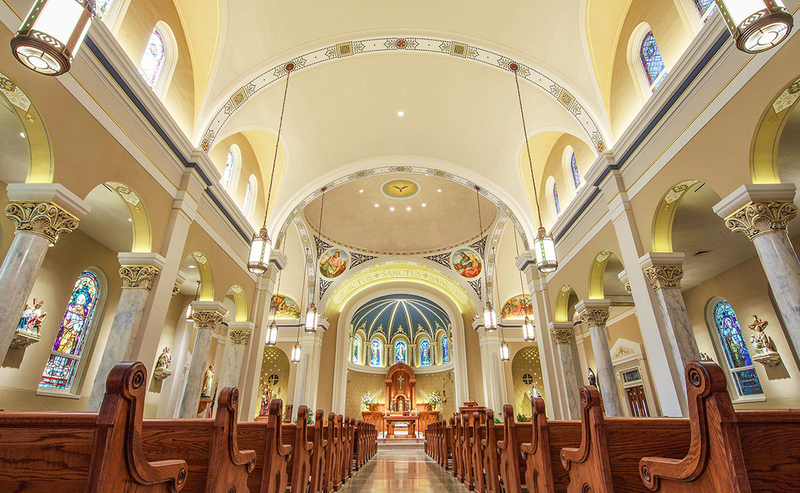 Our portfolio currently includes work for Roman Catholics, Baptists, Methodists, and Pentecostals. 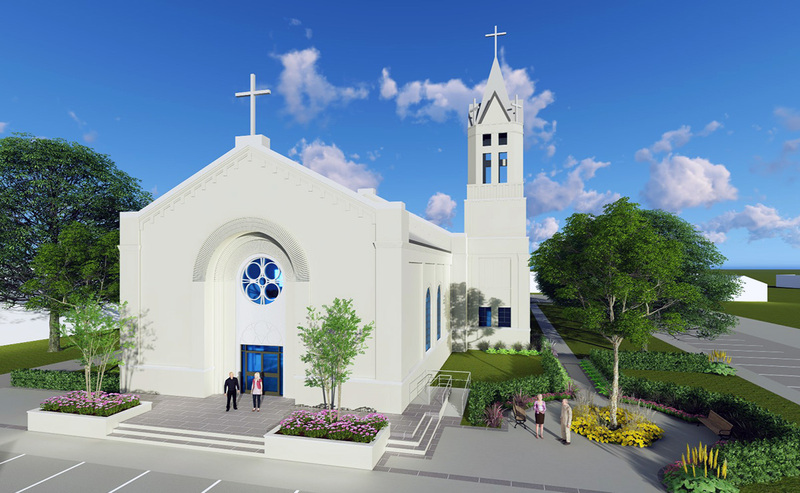 Because our expertise extends to a variety of denominations, we have dealt with a plethora of community dynamics. 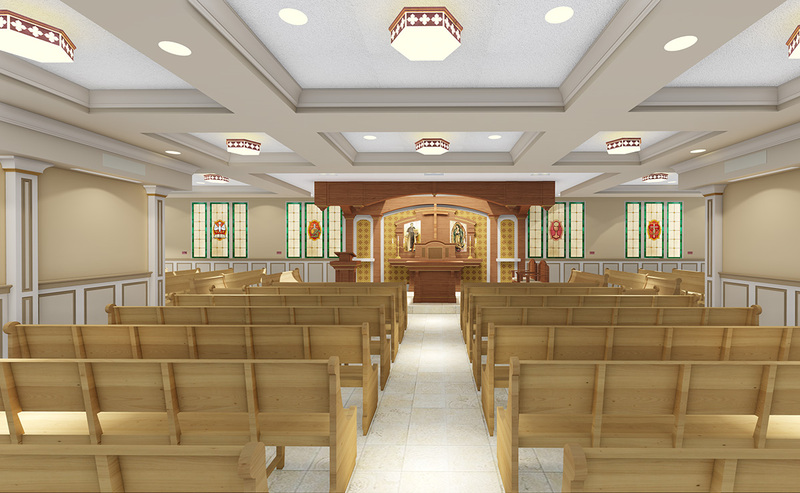 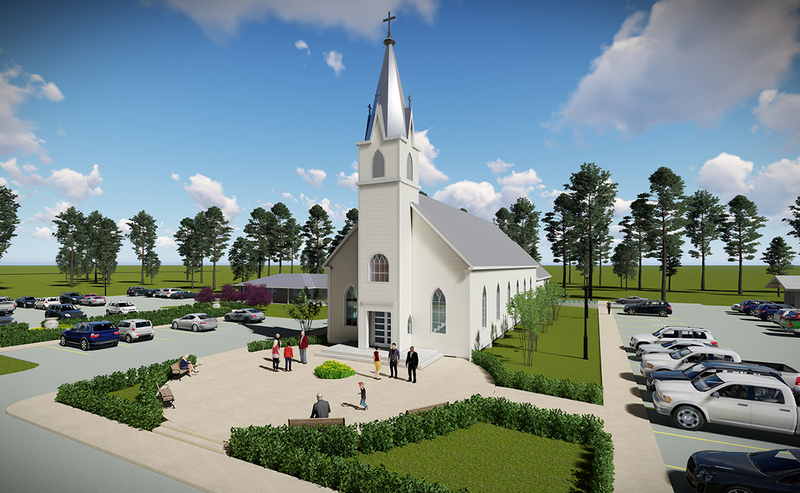 From master planning to renovations, additions, and new churches, we strive to collaborate with our client and the community they serve to deliver a project that rises above their expectations within the proposed budget. 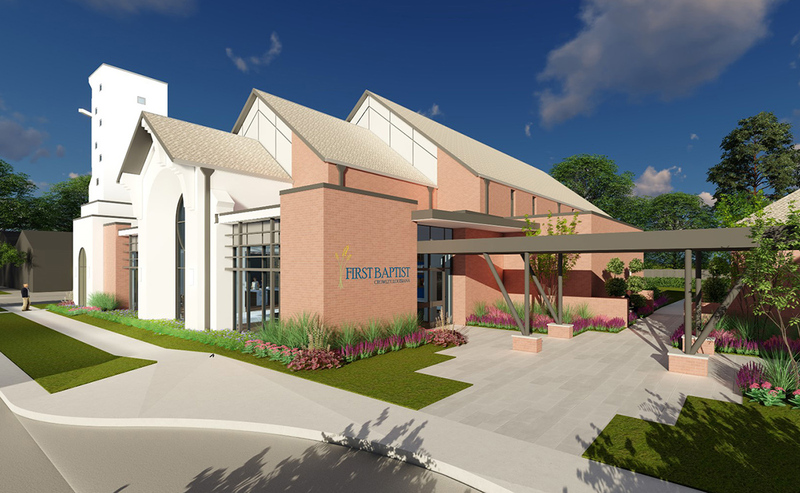 As architects, we have facilitated presentations to the community, new branding, created material for fund raising, and collaborated with all levels of leadership within the Church. 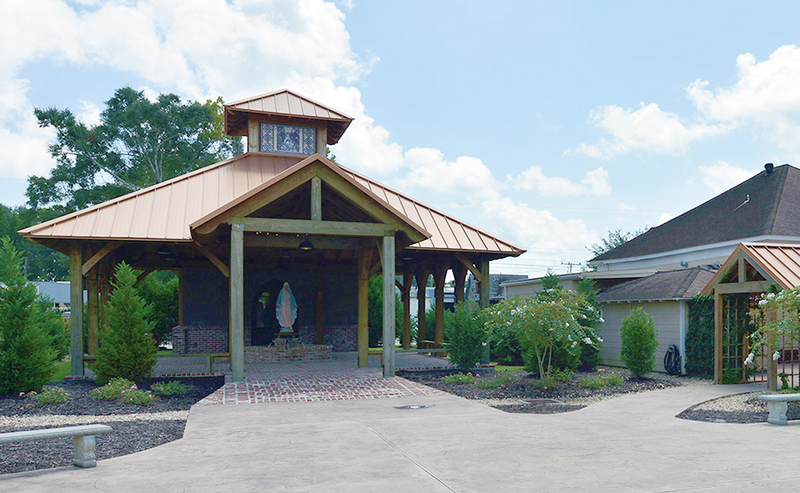 This experience allows us to streamline our process and integrate it with the specific needs of your Church and community.